This lace white shift dress features dramatic frilled shoulder detailing, has a high lace sheer neckline and long sleeves with a scalloped trim. 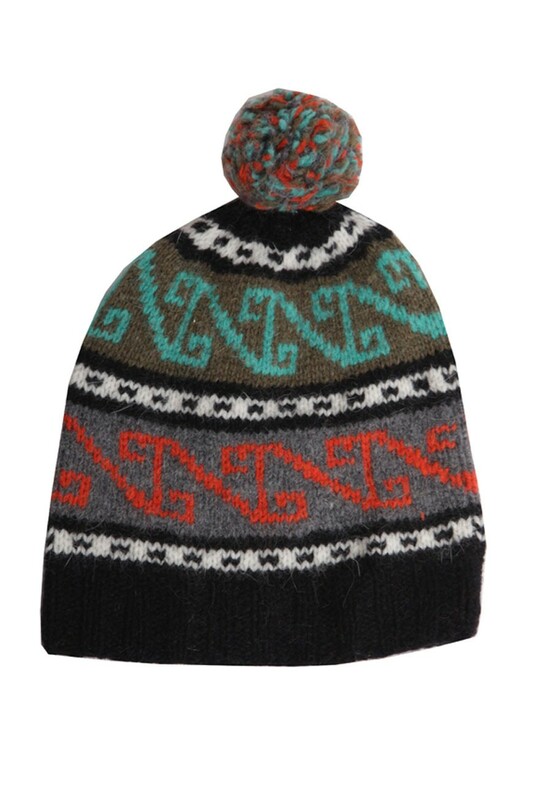 It has a loose comfortable fit and rests just above the knee. 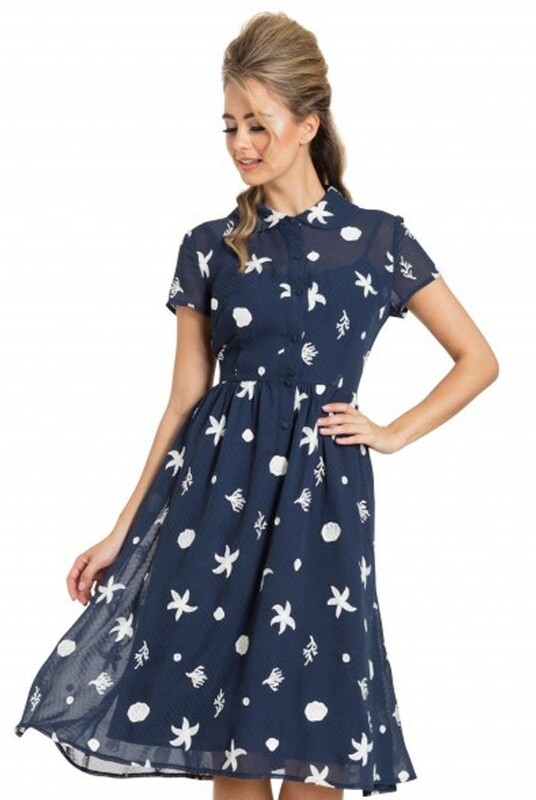 This 1970s style shift dress has flower and leaf detailing that decorate its long sleeves. 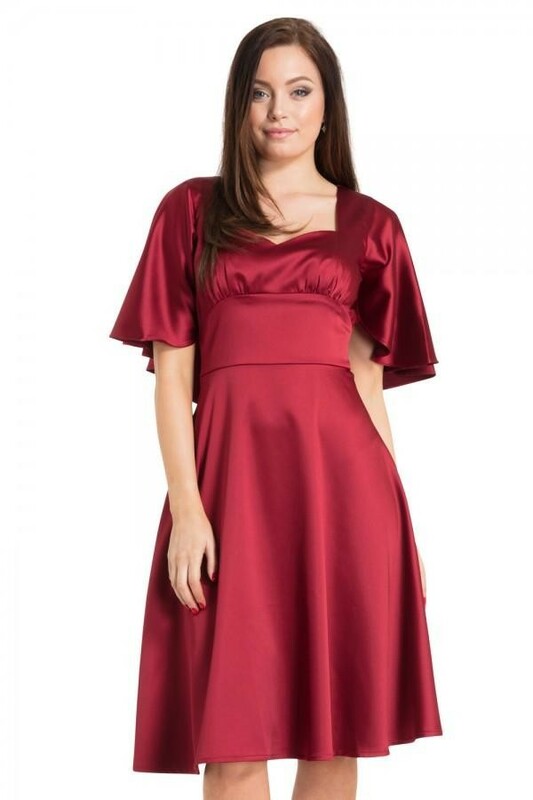 It fastens with a tie fastening at the neckline and is made from a chiffon sheer fabric. It comes complete with a black lining. 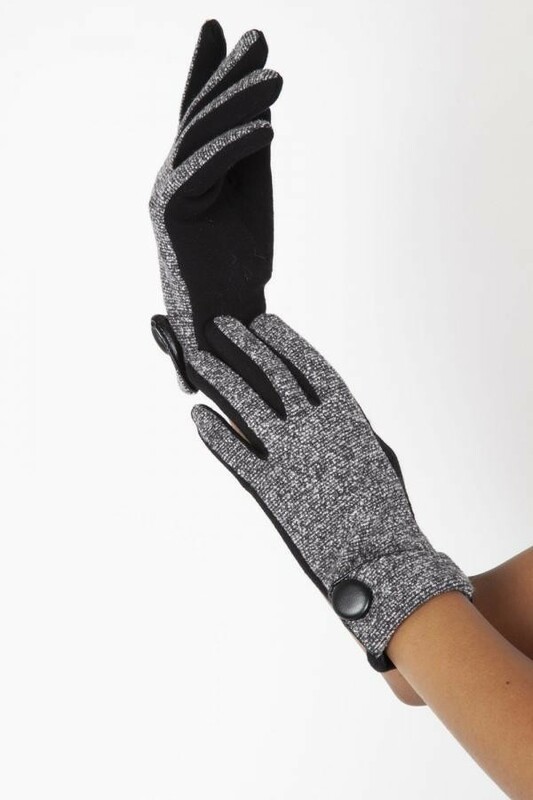 - Grey flecked 50% cotton, 50% polyester mix gloves. 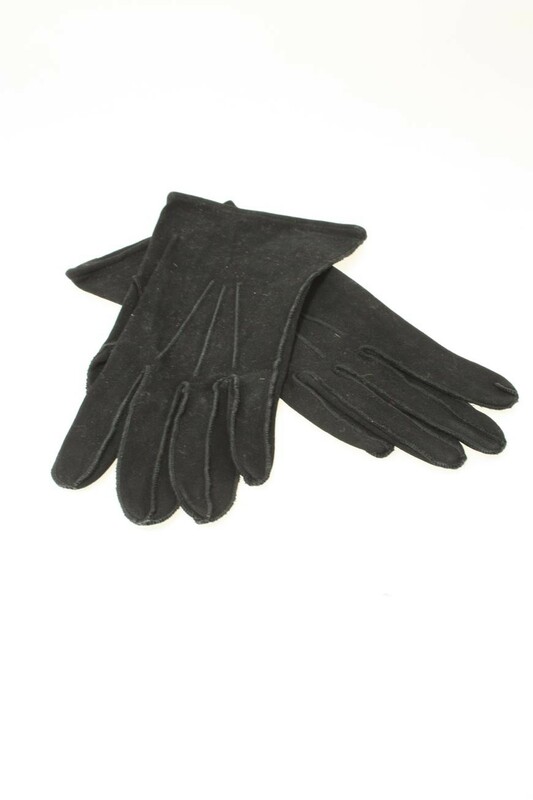 - Touch screen so you NEVER need to take them off. - One Size. 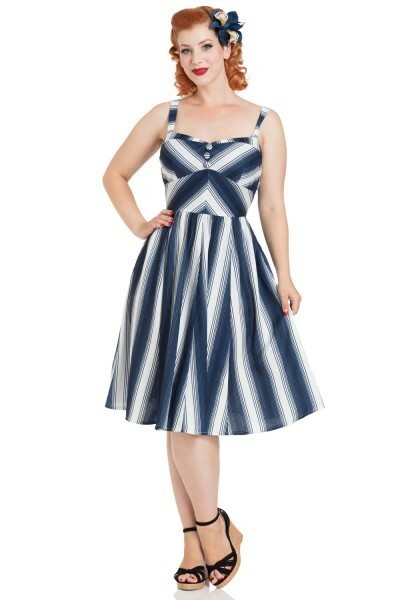 This is a bold blue and white vertical striped, below the knee length dress with pleated, flared skirt (with pockets! 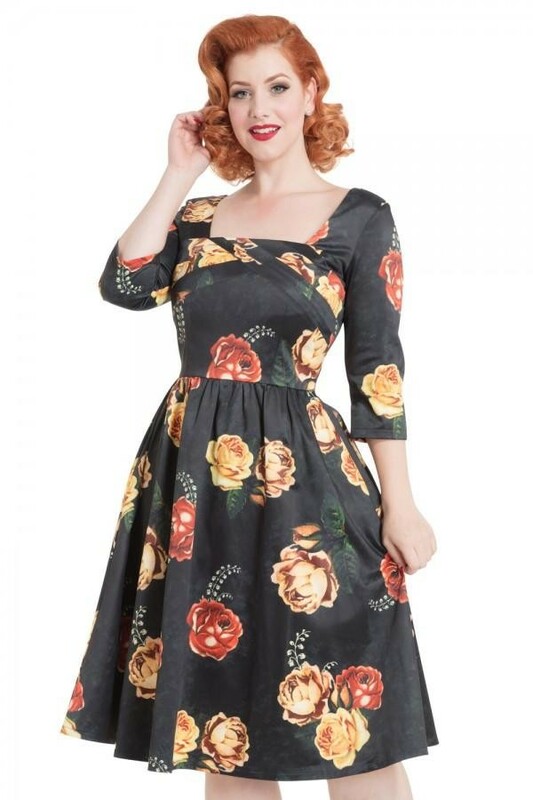 ), nipped in waist, fitted sweetheart bodice with adjustable straps and faux button detailing to front. 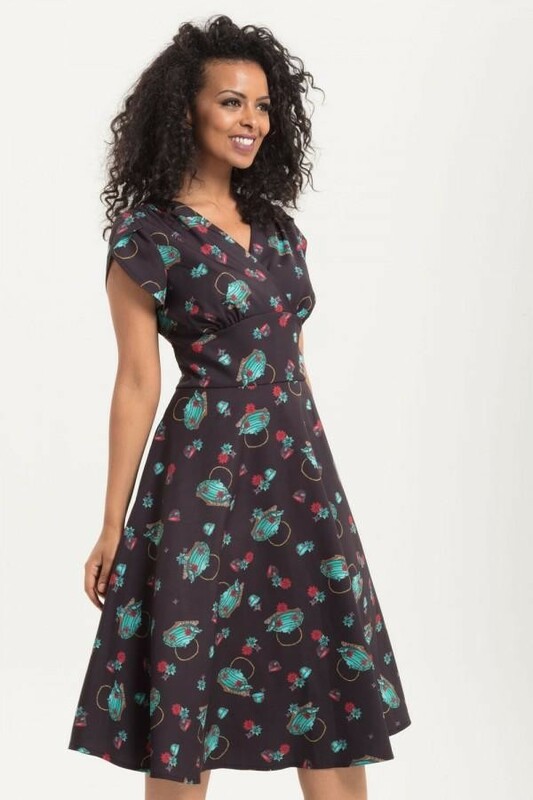 This is a 1950s fit and flare dress in pastel pink featuring an all over black polka dot print, nipped in waist, straight neckline with thin shoulder straps that tie in a bow. This is a 1950s style sleeveless prom dress in deep turquoise blue with gold and blue peacock feathers, a wide waist belt, sweetheart neckline and thick wide straps. This is a black halter neck dress with knee length skirt trimmed with pom poms, fitted waist and deep plunge neckline with pom pom trim. The amazing print features retro Vegas road signs, dice and star spangled text in reds, whites, greens and blue. 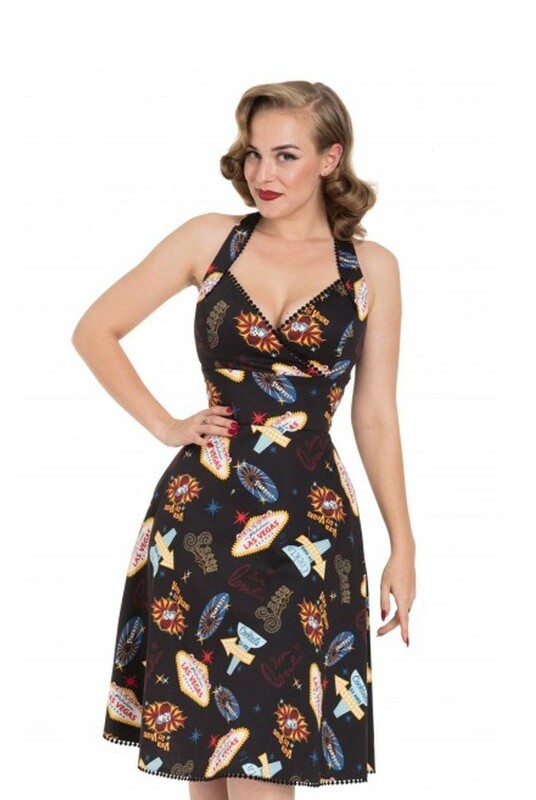 This is a short sleeved, 1940s dress in black featuring a loose flared skirt, nipped in waist and v-neck bodice with decorative necktie. 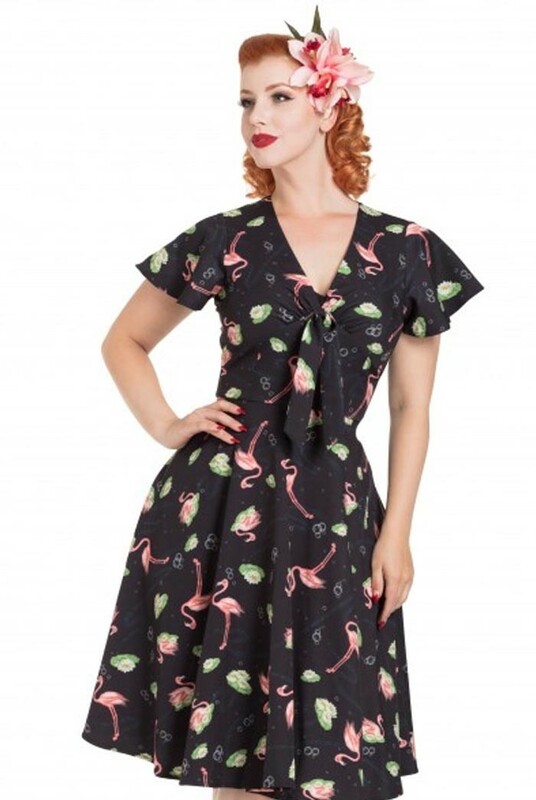 The tea dress boasts an all over print showing pink flamingos, green lily pads and clusters of bubbles! 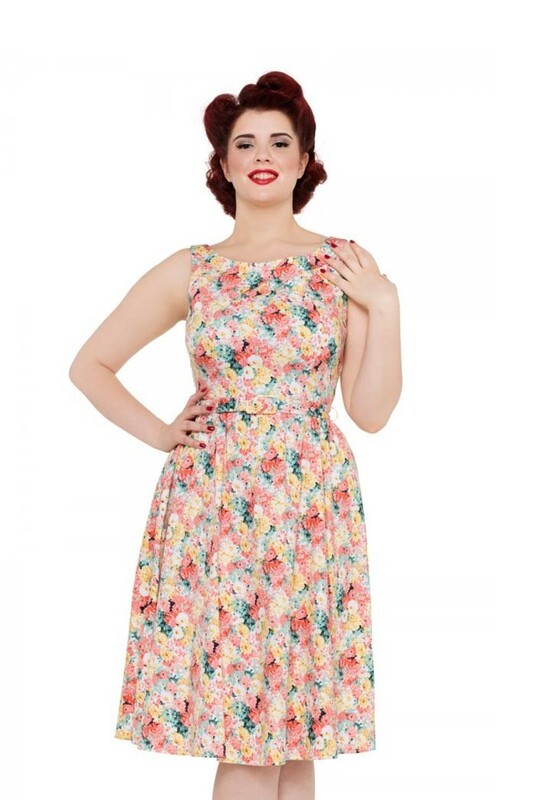 This is a 1950s pencil dress boasting the most wonderful bouquet of blossom print in pinks, greens, yellows and blues on a fitted shaped dress with pleated detail to the bodice and high neckline. 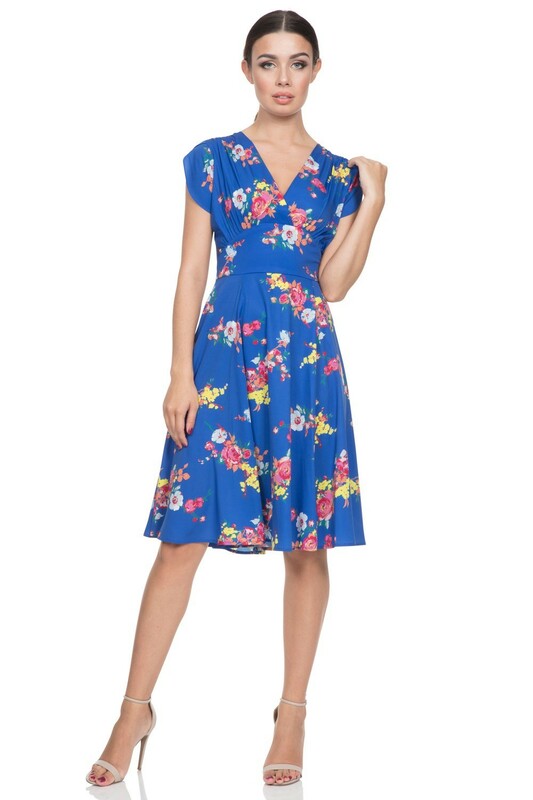 This is a bold blue floral print wiggle dress featuring a halter neck line, decorative piping and sweetheart bodice. 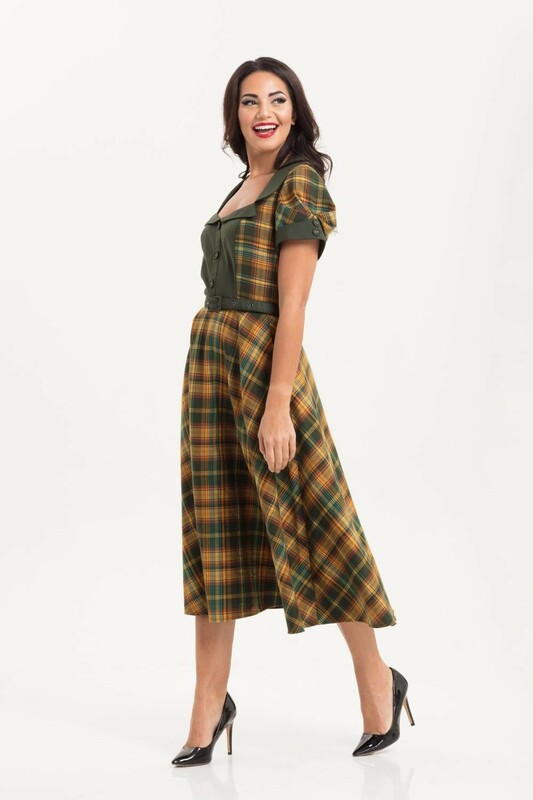 This is a short jumpsuit featuring a lemon print in yellow with green leaf detail. 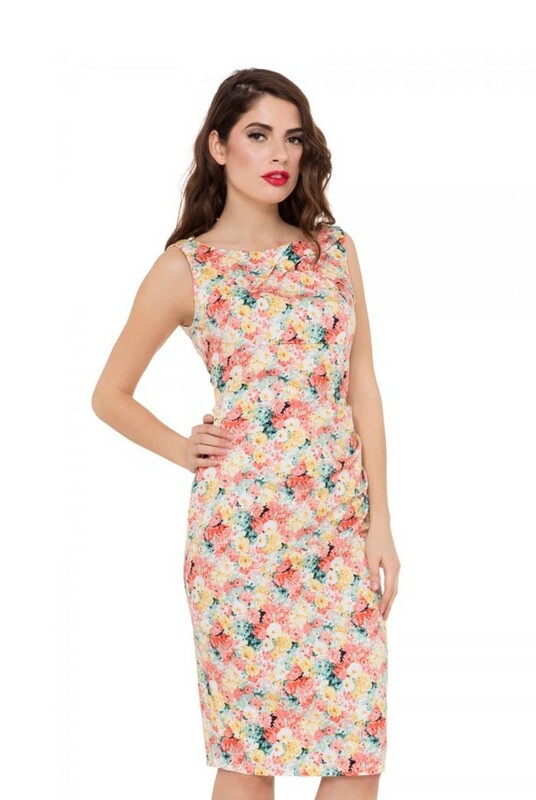 It boasts a nipped in waist with white belt, sweetheart neckline and thin double shoulder straps. These vintage 1930s earrings measure 3cm by 2cm. 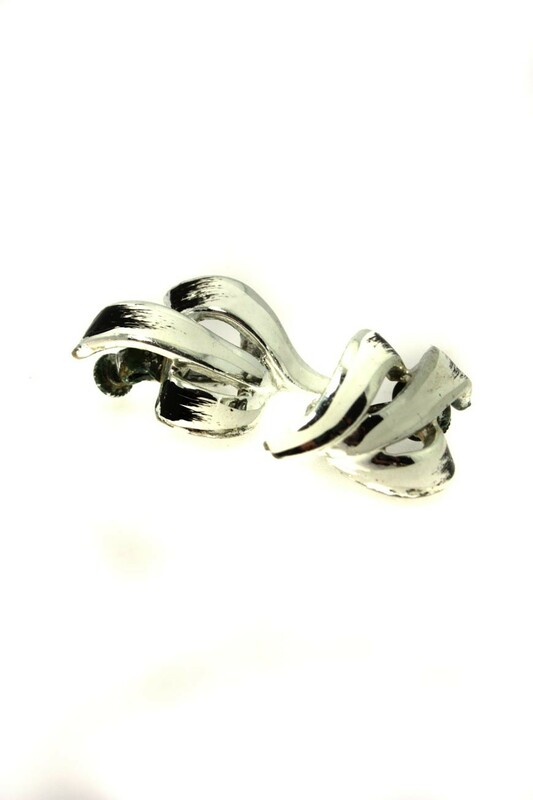 They are hallmarked as sterling silver and have a screw fastening mechanism. 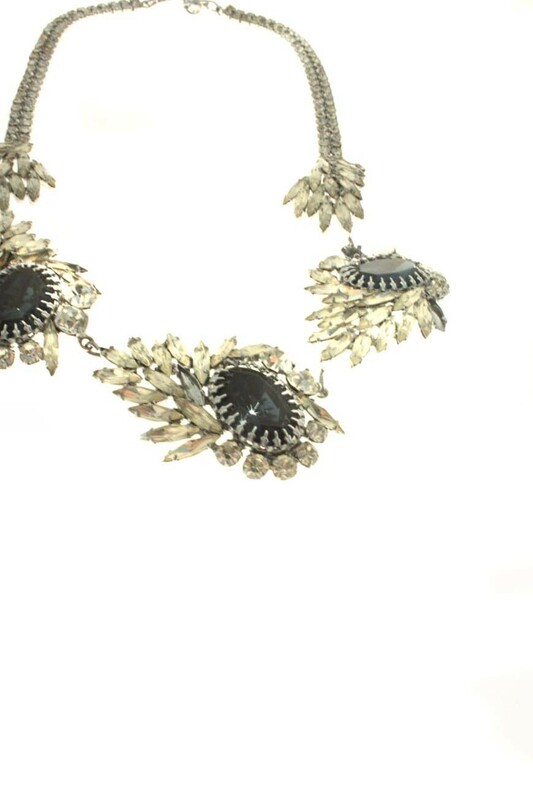 All the original marcasite crystal detailing is intact and they are in excellent condition. 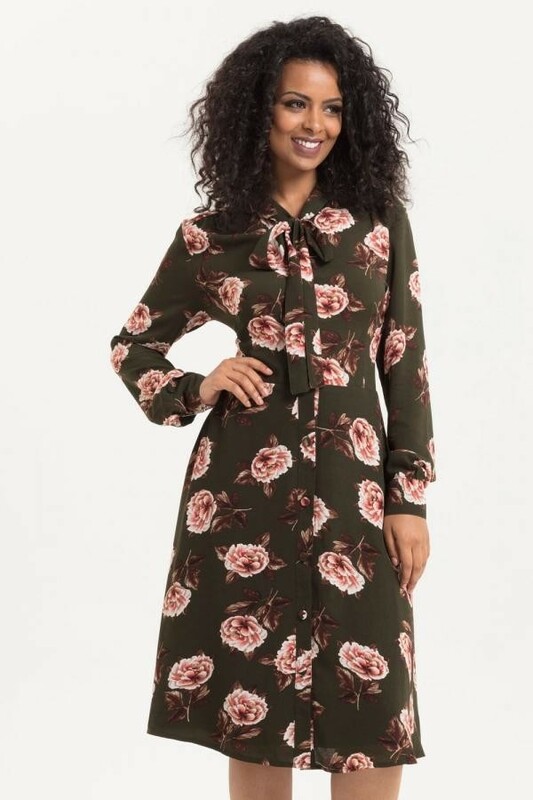 This is a vintage 1970s dress in cotton style fabric featuring layers of floral and polka dot print with loose, flared skirt, button up shirt style bodice, ruffle collar and full length sleeves with button cuff. 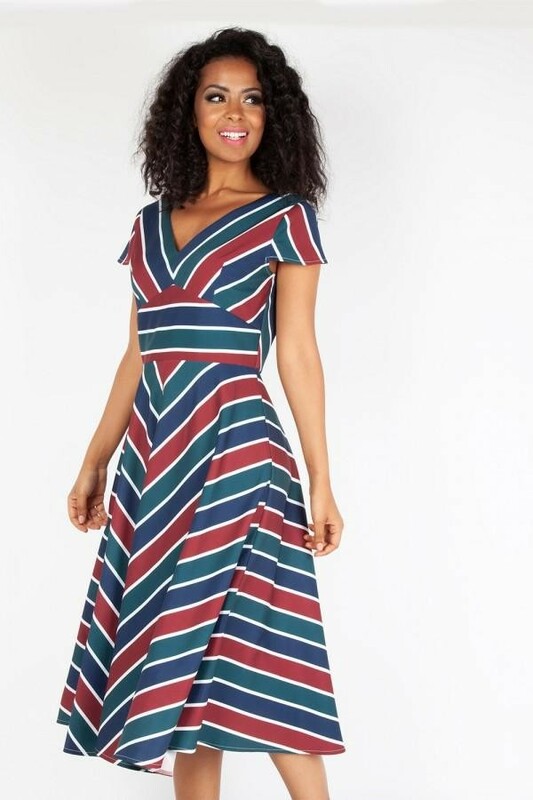 Will fit UK size 8. 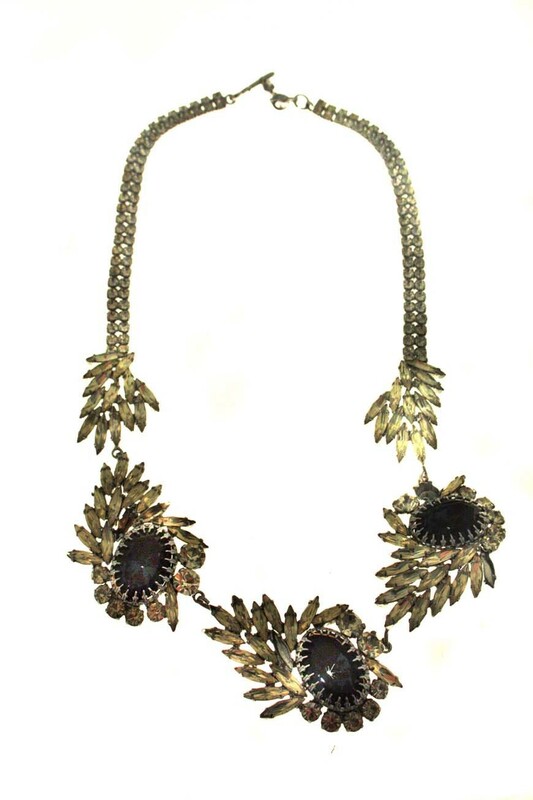 This gold vintage leaf brooch measures 6.5cm by 2cm. 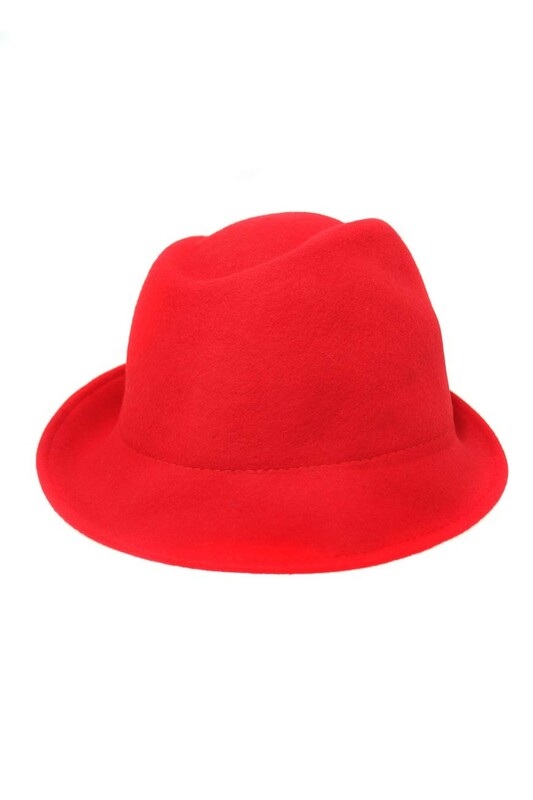 It as a double metal curved design and fastens with a roll pin. The back of the brooch is marked with the Sarah Coventry stamp. 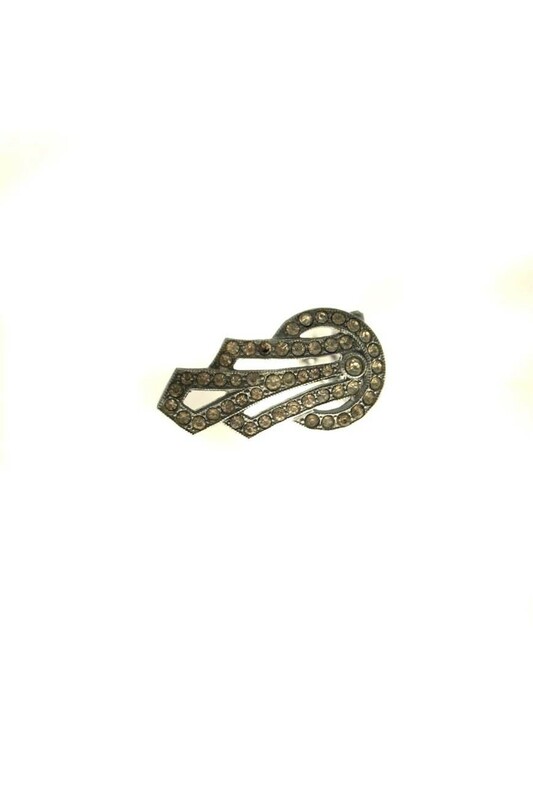 This is a 1940s vintage gold pin featuring a short pin with etched detail to help the brooch hold in place. 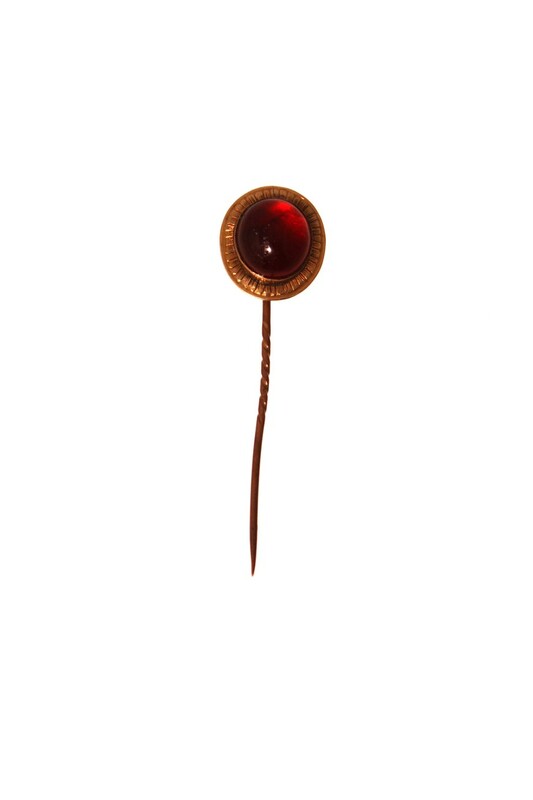 The pin has a circular gold tone frame with linear etched detail to the edges and a raised internal frame holding a domed circular red glass bead. Measures: 2cm x 2cm with a pin length of 5.5 Condition: Excellent with only a minor bend in the pin. This is a 1930s vintage hat pin featuring a gold tone pin with etched detailing which allows the pin to grip the fabric it is pushed through. 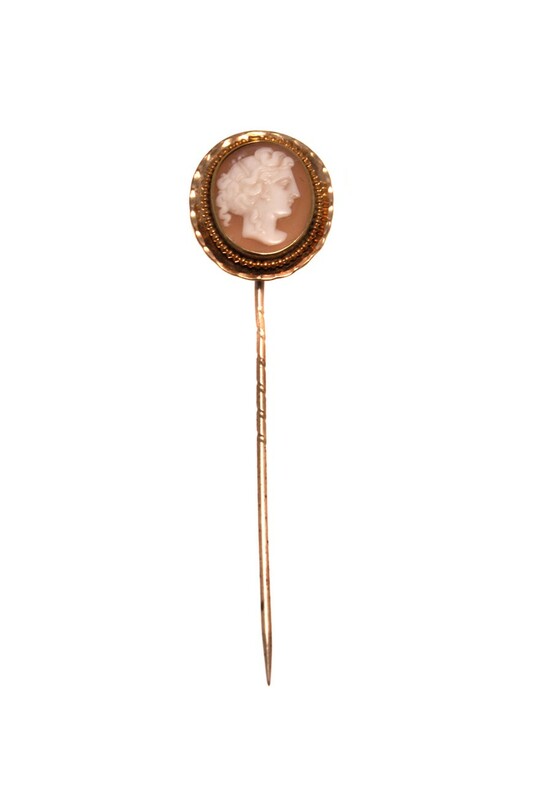 The head of the pin is a gold tone frame with beaded decoration and a raised lip framing a cameo featuring a soft brown background with raised white shell female profile with exquisite hair and facial detailing. Measures: 2.3 cm x 2cm for pin head and 7cm pin length. Condition: Excellent. 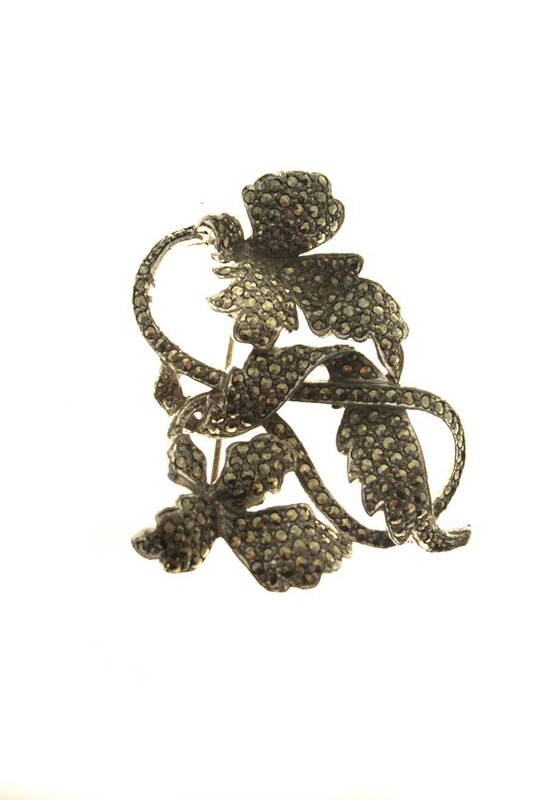 This is a large silver marcasite flower brooch featuring silver marcasite stones set on a swirled stem with three open leaves each with wonderful detail. Measures: 5cm x 4 cm. 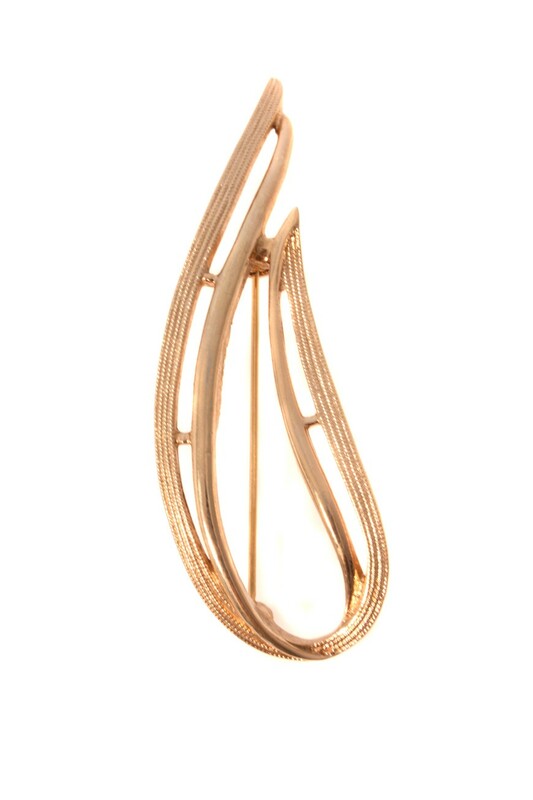 This Gatsby style brooch dates from late 20s - early 30s and measures 6cm by 3cm with a curved T-shape art deco design. 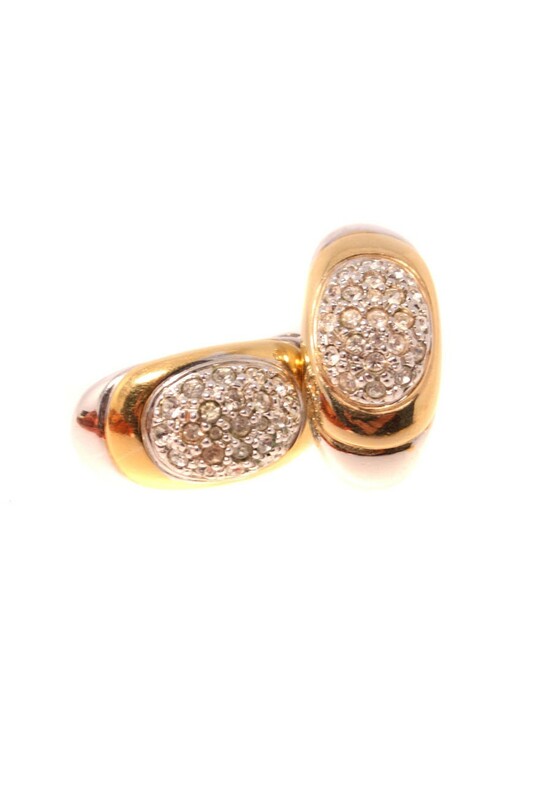 Some of the original diamantes are missing, but this is barely noticeable when being worn. 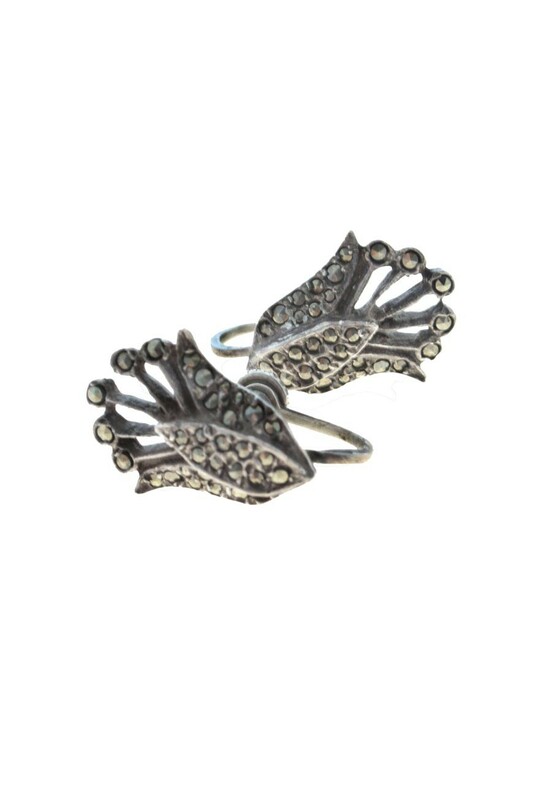 This 1920s diamante clip is silver with a crystal embellished art deco design. It measures 3cm by 1.5cm and has a grip/slide fastening to the reverse. This is a vintage brown leather shoulder bag featuring a rectangular body with front flap fastening with a popper and decorated with a small silver emblum. 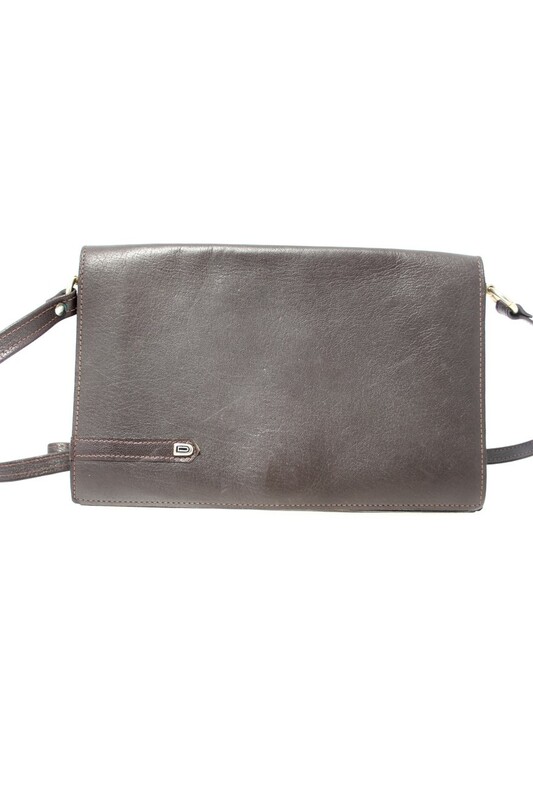 The handbag is carried by an adjustable brown leather shoulder strap. Inside features three separate sections. Measures: 27cm in length and 17.5 cm. Condition: Excellent. This is a bardot cut prom dress featuring a black velvet, off the shoulder bodice (which can be worn on the shoulders), nipped in waist and full prom skirt with netted overlay decorated in red and white embroidered fairytale characters and symbols including a puppet, a poisoned apple, a magic mirror and a Princess castle. 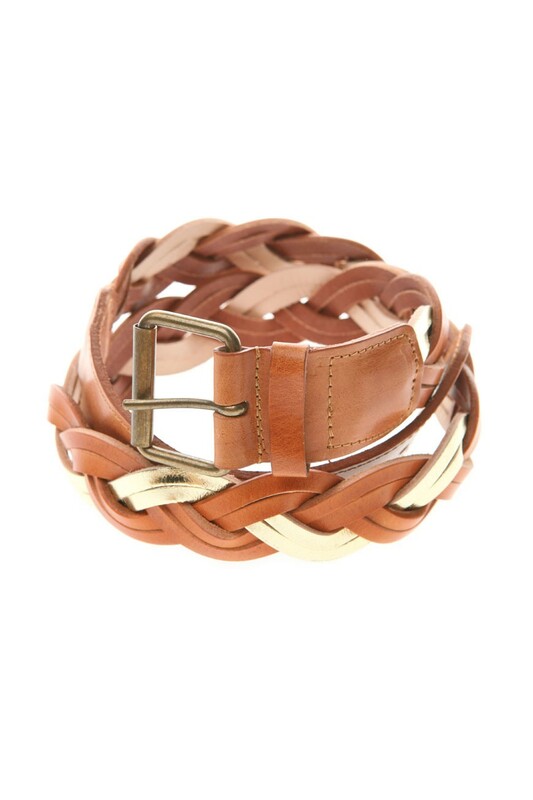 The Trenza belt from Spanish Sisters comprises plaited leather in contrasting colour meeting leather section and standard buckle fastener. This belt is adjustable and is one size only. Available in tan and black. 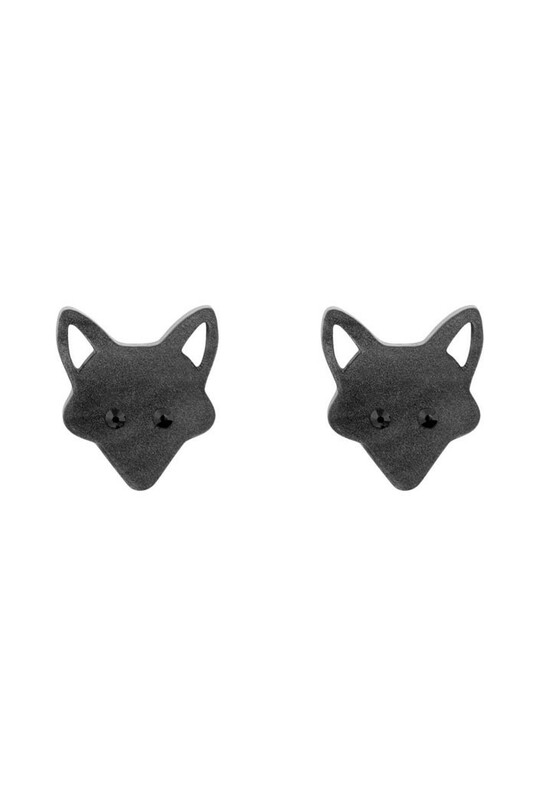 These fox earrings are made from acrylic and measure 1.6 x 2cm plus 1cm earring post. 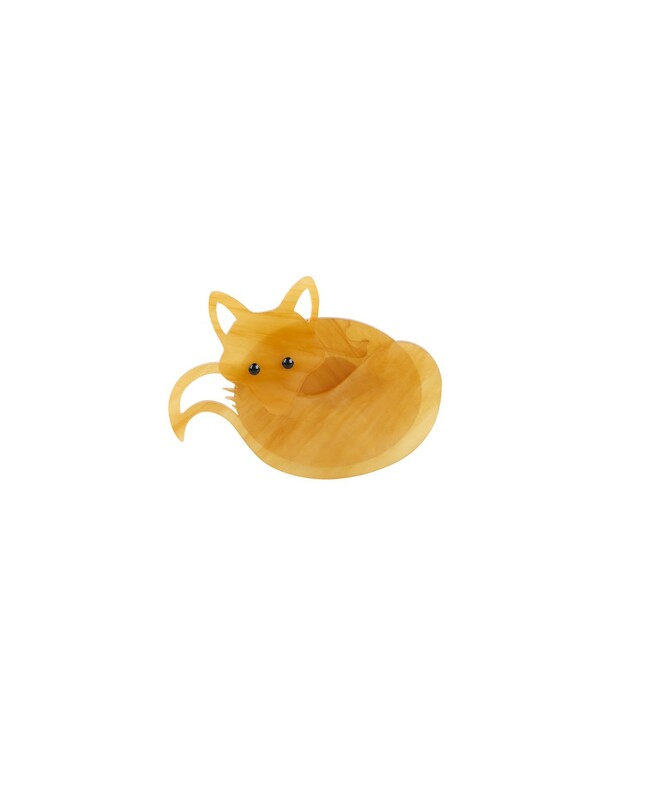 This is a tortoise shell perspex brooch in the shape of a sitting fox comprising three interlocking pieces and featuring cut out detail to the tail and ears. 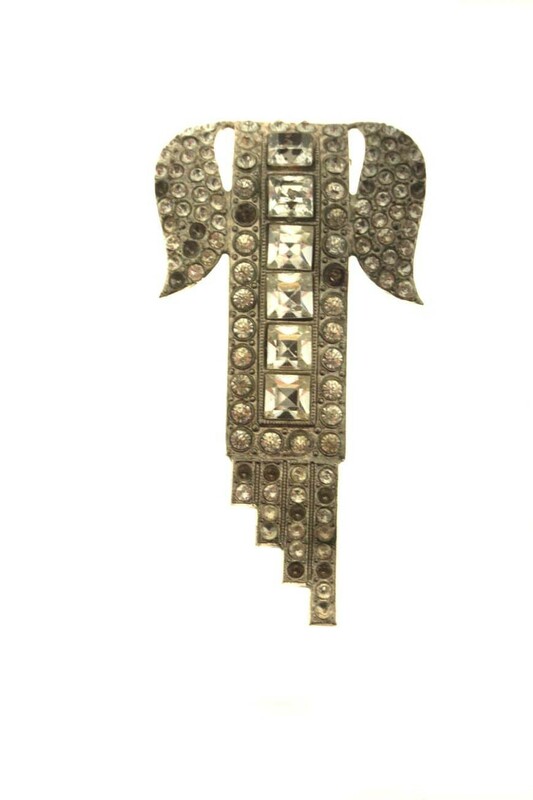 This brooch fastens to the rear with traditional roll and clasp.